That doesn't look very relaxing to us? Good on you, Example! 9. That doesn't look very relaxing to us? 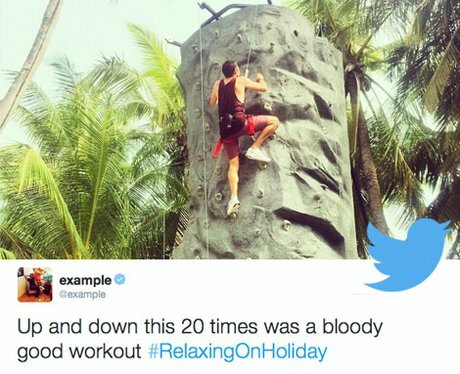 Good on you, Example!